The Australian Microbiome Initiative is an Australian wide collaboration founded on two established Bioplatforms Australia framework data initiatives: Marine Microbes and Biomes of Australian Soil Environments (BASE). The consortium involves researchers from more than 40 institutions supported by four founding partners.  The core partners funding the establishment of the Australian Microbiome initiative are Bioplatforms Australia and IMOS through the Australian Government’s National Collaborative Research Infrastructure Strategy (NCRIS), CSIRO, and Parks Australia through the Bush Blitz program funded by the Australian Government and BHP. The consortium receives significant investment from the research community both as cash and in-kind investment. The consortium will seek to leverage further investment from other organisations to ensure the totality of the program is funded. The Steering Committee provides strategic direction and leadership to the Australian Microbiome Initiative consortium. The Committee ensures the achievement of program objectives by making decisions on matters that impact on the milestones and outcomes agreed in the Australian Microbiome Initiative consortium Collaborative Agreement. NSW-IMOS Node Leader. Professor at the University Technology Sydney, leader of the Climate Change Cluster (C3) Ocean Microbes and Healthy Oceans research program. Consult with research community to establish criteria for the scientific assessment of material to be processed by the initiative Consult with research community to deliver a coordinated manual. 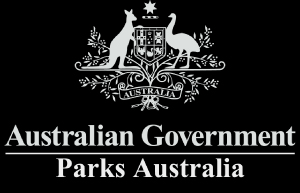 Research Fellow in the Department of Molecular Sciences, Macquarie University, Deputy Director of the Macquarie University Marine Research Centre. Field of research: microbiology, oceanography and genomics. Principal research scientist at the Australian Institute of Marine Science and research fellow at the Australian Centre for Ecogenomics, UQ. School of Biological Sciences at the University of Adelaide.